In anticipation of Father’s Day, SickKids Foundation and Cossette have released the latest installment in the SickKids VS campaign, SickKids VS: DadStrong. This new spot centers on a real father of a SickKids patient, Frank. 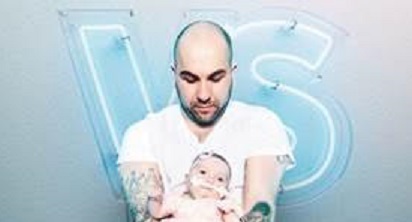 Frank and his wife Stephanie had twin baby girls last year. One of the babies, Naya, has a complex heart condition that required open-heart surgery, as well as other health conditions. She has been living at SickKids since she was born 14 months ago. The spot follows Frank throughout a typical workday while he laboriously runs his own HVAC business working on residential construction sites in Toronto. 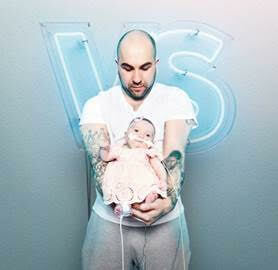 The video ends with Frank ending his workday, only to drive to SickKids hospital to greet his wife and take over the “night shift” to be with his daughter as she’s in the neonatal intensive care unit (NICU). The inspiration for this spot is that parenting is a 24/7 job at the best of times. For parents with a sick child, the regular routine of family is completely thrown off. What people may not realize is that when kids need to stay overnight in hospital, it’s likely that a parent is also spending the night with them. Add to that, the need to maintain their jobs, household routine … and everything else.